TripL is an awesome trio from Tel Aviv in Israel. 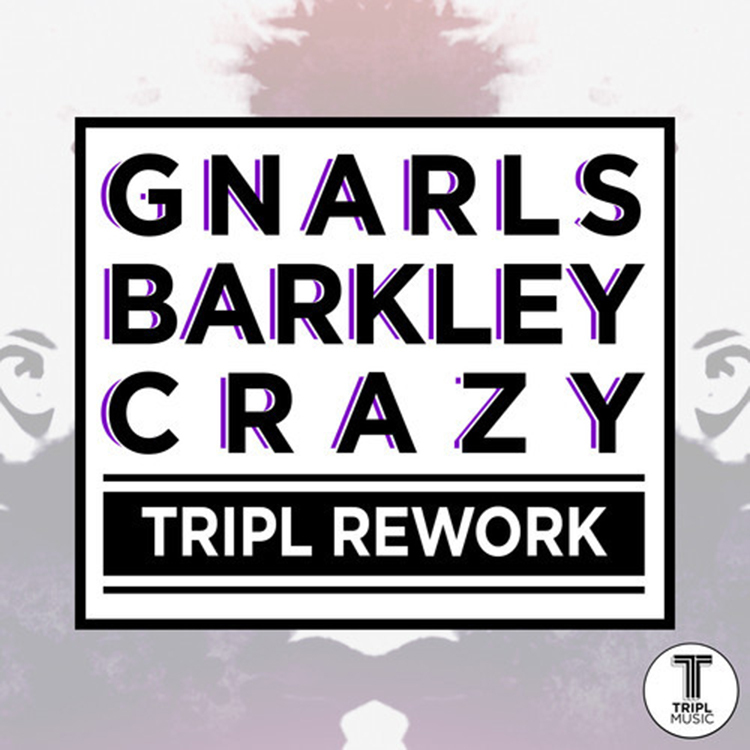 They sent me over this awesome rework of the famous song, “Crazy” by Gnarls Barkley! I am loving this combination that the trio have done by mixing together electro house and Cee Lo Green. It sounds so right! These guys really did this song some justice as it has definitely brought the song back into my playlists. It shall be included back in your playlists after you hear this version! Well done TripL! Check out the rework and download it for free!